Getting a handle on the Belt & Road Initiative (BRI) has proven to be challenging: there is no official definition of the geographical scope, no clear development plan or budget, no clear rule for projects to be included and no single branch of the Chinese government with overall responsibility for the initiative. In spite of this, there are still many interesting opportunities for European firms to become involved. In this article, Michael Amouyal, Partner for Greater China at the boutique investment bank Rochefort & Associés, gives an overview of current BRI projects and funding mechanisms. The Belt & Road Initiative (BRI) is a devel­opment strategy announced by Xi Jinping in 2013. Initially called One Belt One Road (OBOR), it was renamed to better allow it to encompass six land corridors, one maritime corridor, and more recently an Arctic ‘Ice Silk Road’. The BRI now extends to more than 71 countries; together they comprise up to 65 per cent of the world’s population and make up 40 per cent of global GDP as of 2017. These daunting figures have sparked a wide array of reac­tions from international governments and businesses, but until 2017, the dominant sentiment was opportunistic: how can we take part? Getting a handle on the BRI has proven to be challenging: there is no official defini­tion of the geographical scope, no clear development plan or budget, no clear rule for projects to be included and no single branch of the PRC government with overall responsibility for the initiative. According to a report produced by the Economist Intelligence Unit, while Beijing has stated that the BRI is “open and inclusive” and that any country that wishes to take part may do so, “… in reality, obstacles such as the lack of transparency in procure­ment processes may make it difficult for foreign firms to take part in Belt and Road projects.” Also, the tendency of the govern­ment to brand already-planned infrastruc­ture investments as BRI has led sceptics to see the Belt and Road Initiative as merely a marketing tool for Chinese geopolitical purposes. Is the BRI an open-source con­cept, more Android than iOS? A closer look shows that non-Chinese MNCs have also benefited, often by being one of the subcontractors / suppliers of a Chinese Engineering, Procurement and Construction (EPC) firm. GE, for example, recorded orders worth USD 2.3 billion in 2016 under BRI projects. However, global companies have for decades been engag­ing with Chinese companies at home and abroad, and many projects now rebranded as BRI would certainly have existed with the participation of non-Chinese partners. 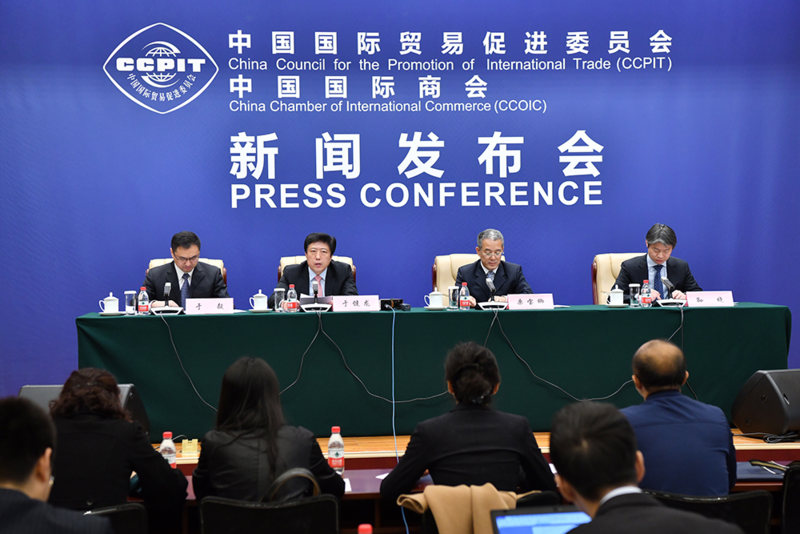 However, it cannot be ignored that this initiative has already proven beneficial to multinational firms, as the BRI has taken the country into territories where it natu­rally needs international as well as local partners. From the financial perspective, by the end of 2016 89 per cent of loans to BRI projects have come either from two Chinese policy banks (the China Development Bank and the China Exim Bank), or from the largest state-owned commercial banks (Bank of China, China Construction Bank, ICBC, and the Agricultural Bank of China). There is no official set of criteria for a project to obtain funding from these sources but being a Chinese SOE definitely helps. Funding provided by the Silk Road Fund, the Asian Infrastructure Investment Bank (AIIB) and the New Development Bank (NDB) operated by the BRICS countries accounts for less than 10 per cent of the total. The funding criteria of the Silk Road Fund are as obscure as its website; we have not been able to identify non-Chinese led projects. The AIIB and the NDB will fund projects regardless of the nationality of the project leads if they are aligned with the banks’ sustainability and profitability criteria; they need not be branded as BRI. After an initial phase of opportunistic enthusiasm, the initiative over the last year has faced some resistance from countries designated as beneficiaries. This is partly due to changes in host-country govern­ments, which have created a less-receptive environment for Chinese investment. And in some cases, the benefits of projects initiated so far are being questioned due to worries about massive debt loads pushing countries into debt traps. This year Sri Lanka had to cede control of its Ham­bantota Port to China for a century as an increase in container traffic failed to materi­alise, and the country could not make good on its excessive borrowing from China. The Centre for Global Development calculates that eight other BRI “beneficiary” coun­tries also risk excessive debt obligations, including EU membership candidate Mon­tenegro. On top of this, the initiators and financers of BRI-designated projects are starting to face the limits of their economic viability, especially at a time when SOEs are being pressured to be more efficient, and banks are asked to operate in line with international standards. a more transparent definition of the framework of the initiative, of the rules of access to financing, and of the set­tlement of disputes. However, the actions the Chinese Gov­ernment will take to address these issues remain murky. The BRI continues to be the direct expres­sion of Chinese international interests such as securing key trade routes and extending its influence, especially in Central Asia, in Mekong River Basin countries and in nations with shores on the Indian Ocean. The Chinese intend to secure access to resources and markets while countering the influence of other players in what it regards as its natural sphere of influence. While recently the official Belt and Road Portal stipulates that BRI projects need to involve China (unlike projects funded by the China-initiated AIIB) international MNCs should still find room to participate. As pro­jects become more complex and diverse, international MNCs may be able to take the initiative and present turnkey solutions to Chinese SOEs. The funding will continue to be largely coming from Chinese banks, and therefore be heavily influenced by central gov­ernment directives. However, in 2017, Xi Jinping pledged new funding for BRI-re­lated projects, totalling CNY 840 billion, including CNY 100 billion from the SRF and CNY 300 billion from a new overseas RMB fund. This new money opens the door to more ‘international’ participation. Also, as Chinese banks adopt a more cautious approach towards overseas BRI projects (whose risks they have little understanding of), BRI projects will require more sophisti­cated financing and therefore the support of international banks and other financial players. Finally, with the BRI meeting more resist­ance, pressure will mount on the Chinese Government to allow for more transpar­ency, both in the bidding process (a basic participation criterion of several developed countries) and in arbitration standards. This turn to ‘opening up’ might be wishful thinking: China is pushing for the interna­tional arbitration courts to be in Shenzhen and Xi’an. The BRI is a Chinese undertaking from conception to execution, and what qualifies as a BRI project is defined by the Chinese Government. Financing is mostly carried out by organisations subservient to Chi­nese government directives. It should sur­prise no one that China declares itself to be one pole of the ‘win-win’ axis. However, because the BRI has now been given con­stitutional endorsement as China’s strategy abroad, it will have to deal with unexpected turns of events such as regime change (Sri Lanka) and even democracy of a sort (My­anmar). As it copes with such disruptive situations, it will be pressured to at least partially adopt international standards. Perhaps it will attempt to modify these norms. Either way, it can expect pushback from other states and from corporations. 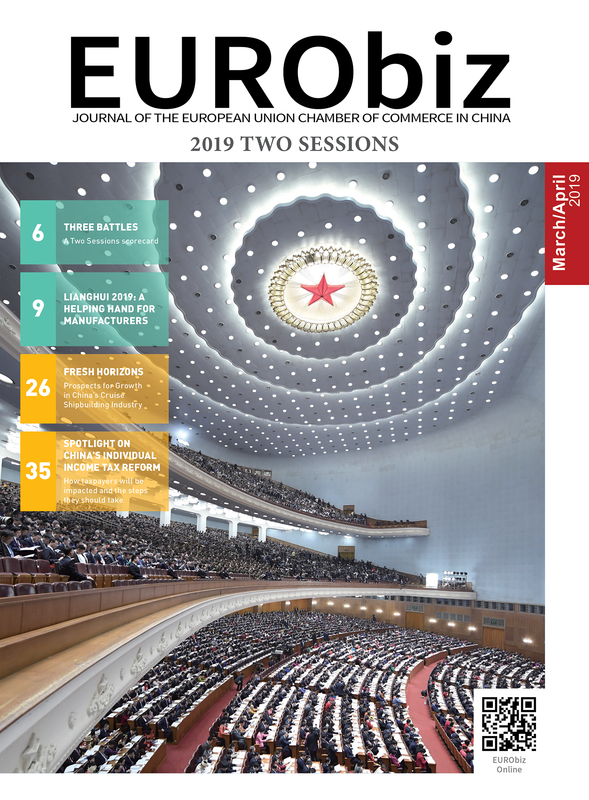 But even with these caveats, the BRI remains an interesting prospect for EU Chamber members used to cooperating with Chinese SOEs both at home and abroad. Michael Amouyal is Partner for Greater China at Rochefort & Associés, an invest­ment banking boutique based in Paris and Shanghai, with partner offices in London and Montreal. Share the post "The Belt & Road Initiative: Scope of Projects and Financing Issues"